Sacred Heart Cathedral School Wellington has been providing computer science skills, specifically coding, for its senior students, but not through the expertise of teachers. 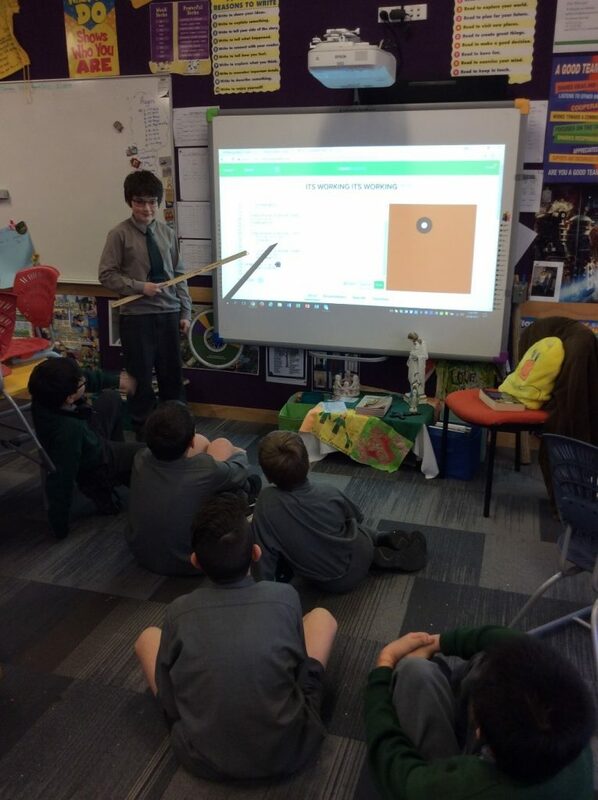 For two years senior student Nevan O’Connell organised a Code Club at Sacred Heart Cathedral School from 3pm to 4 pm for aproximately eight to ten students. Each week he prepared and organised a set lesson using Java Script.This lesson was delivered to the students on the interactive whiteboard. Nevan supported his peers by roving and giving constructive feedback in order to complete tasks. Nevan took the opportunity to encourage students to reflect on what they had learnt at Code Club by giving homework tasks. Nevan has now moved on to St Patrick’s College Kilbirnie, and no doubt will continue sharing his interest in computer science at his new school.